The entire Smilin Dental team’s primary mission is to deliver the highest quality, most conservative dental and preventive care available. Treatment and recommendations are always based on what is best for our patients. We take pride in our knowledge, ability, and mutual decision-making process in regards to your oral health. Smilin Dental is not under contract, or “in-network,” with any dental insurance companies. However, we will happily submit all insurance claims for you to all insurance providers and help you to maximize your benefits. Our fees are determined by the care, skill, and experience of our team, and are based on our services to you and the time involved in planning and executing those services. We take great pride that our fees are an exceptional value for the quality of services we provide. Each patient’s treatment plan will include a breakdown of all applicable fees, and we will discuss all costs before treatment is administered. For patients who receive major cosmetic and restorative work, a complete payment plan can be designed with an appropriate payment schedule. For your convenience, we accept many forms of payment, which include cash, check, Visa, MasterCard. 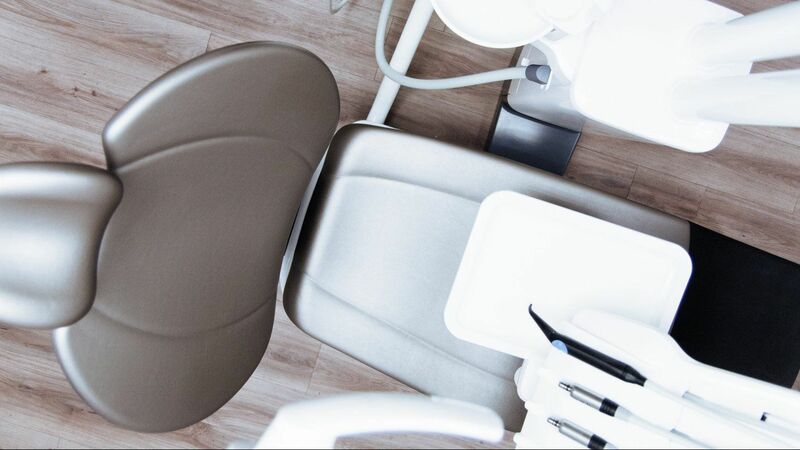 We are sensitive to any concerns and encourage an open discussion about the investment in your dental health at any time. We take patient confidentiality seriously and maintain robust security and privacy measures.